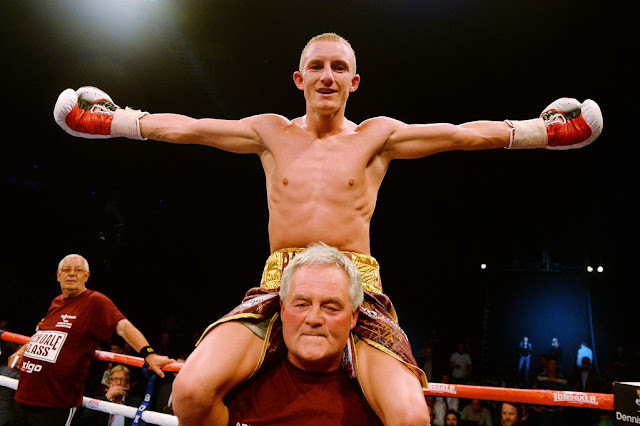 Former IBF World bantamweight champion Paul Butler of United Kingdom wants the current WBO World bantamweight champion Marlon Tapales of the Philippines. Philboxing.com reported that Tapales' Promoter Rex "Wakee" Salud receives an offer from the British boxer. Then if the two sides agreed, the fight would be made on October or November in England. Tapales won his title against the top Thailander Pungluang Sor Singyu last July 27, 2016 in Thailand while Paul Butler won the vacant WBO International super flyweight title against Sebastian Sanchez last March 2016.